Our office provides comprehensive dental services, including oral surgery. Dr. Semerad is a gifted oral surgeon with years of experience. We pride ourselves on a comfortable, patient-centric approach. If you are anxious about surgery, we offer sedation options to improve your patient experience. Periodontal disease can cause the jawbone to become too weak to support a dental implant. 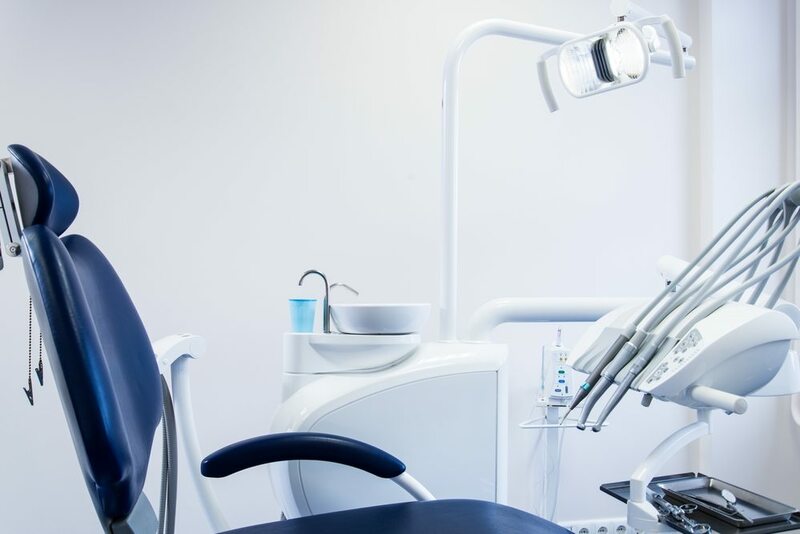 In cases like this, our doctors at Legacy Dental Care will often recommend oral surgery to perform bone grafting (also known as natural bone regeneration) to promote healthy bone growth and thicken your jawbone. Over time, your jawbone will naturally regenerate and can become strong enough to support a dental implant. When a tooth is too badly decayed to save, our doctors will perform oral surgery to extract it. A tooth extraction may also be recommended if the tooth is severely fractured or is crowding other healthy teeth. Not all wisdom teeth need to be extracted, but some do. If your wisdom teeth are impacted, or in some cases of gum disease, you may be a candidate for oral surgery. In many situations, it’s best to pull the wisdom teeth before they jeopardize your smile as a whole. An orthodontic evaluation allows Dr. Semerad to assess your child’s oral development to see if braces are needed. Call for your consultation today.